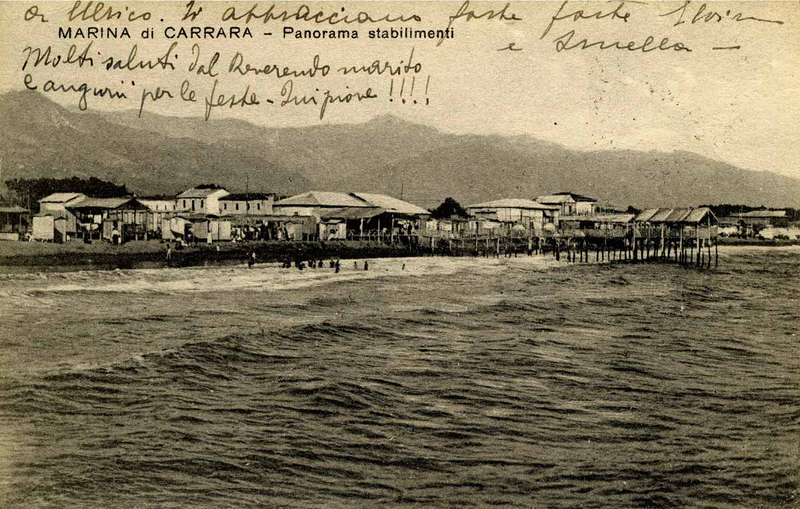 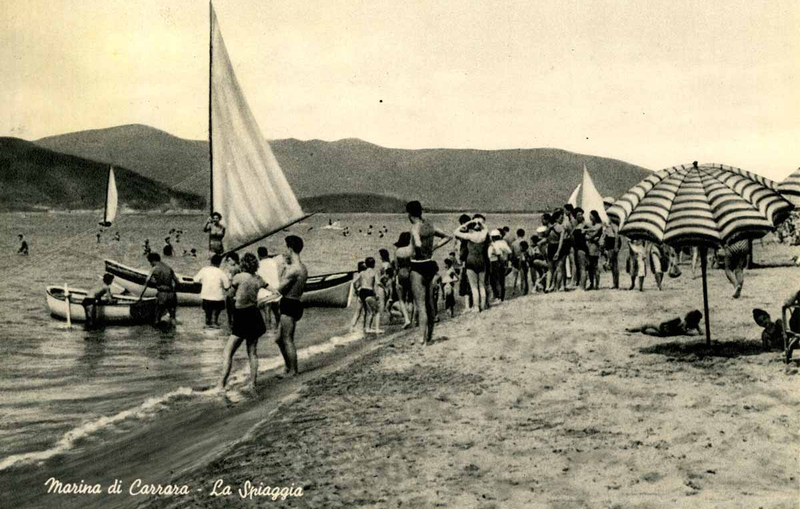 The first Beach Resort in Carrara, in 1919. 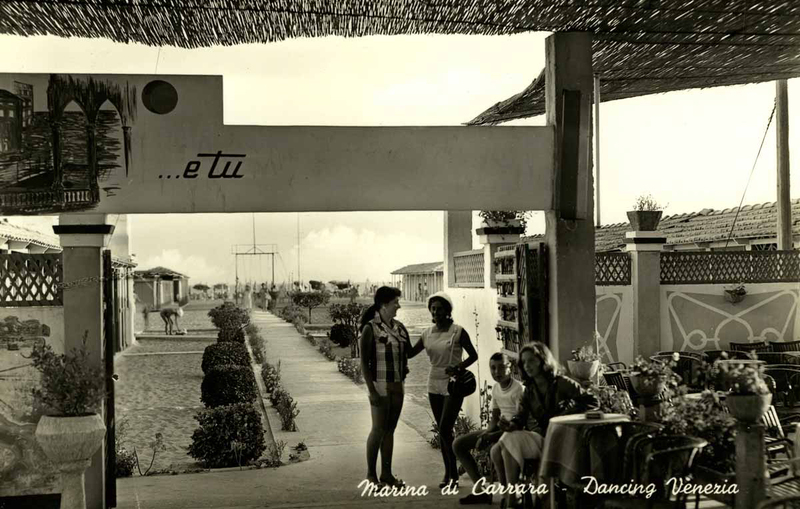 Years pass and the experience increases. 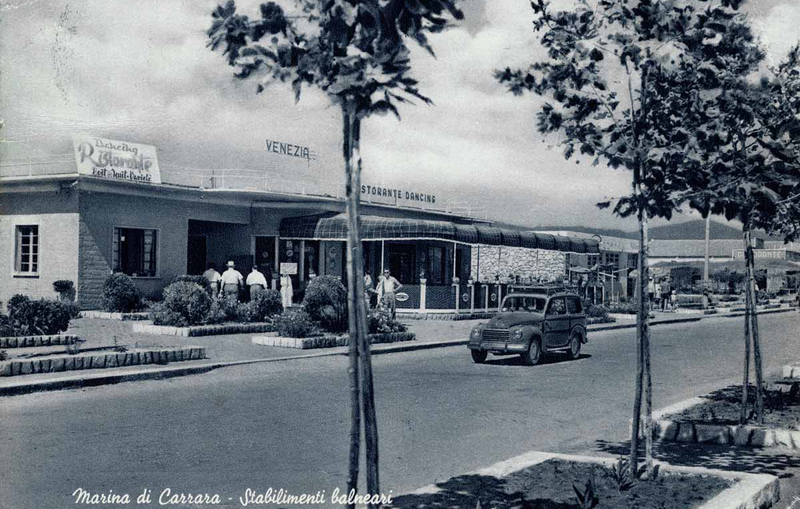 Why Venezia? 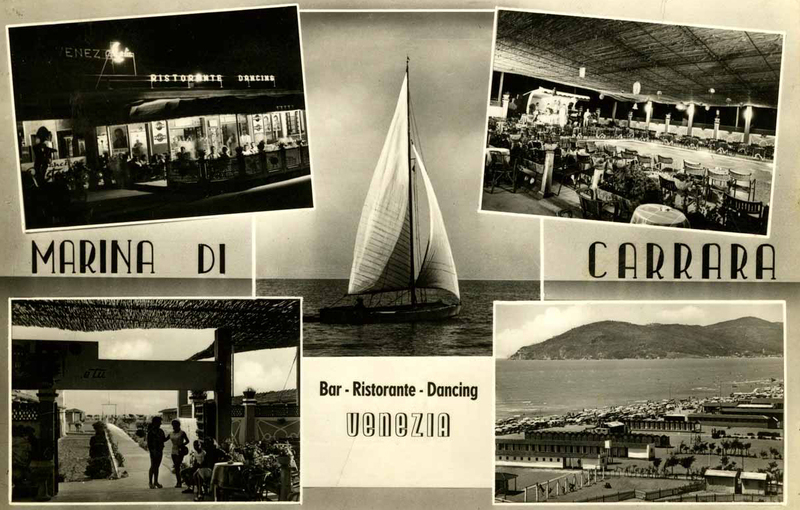 Silvio Zanella (1889-1962) was from Venice, rather, from Burano. 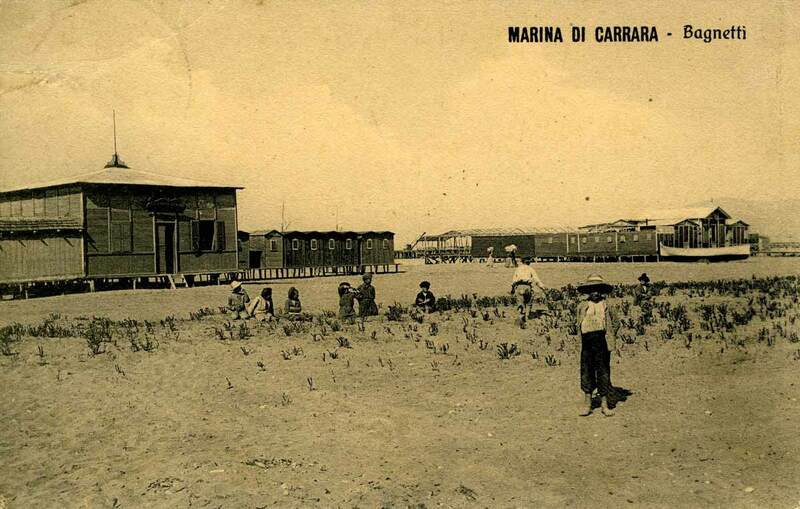 At the time, called by a cousin, he built the first beach resort, more or less where today there is the Nautical Club. 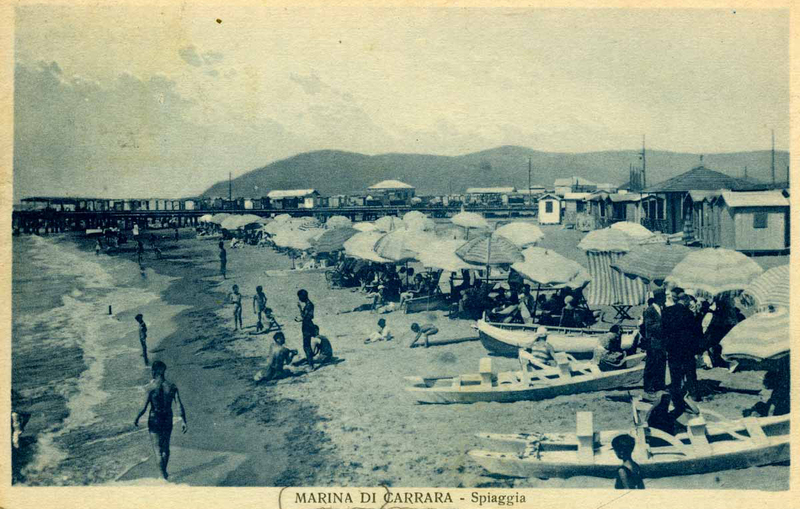 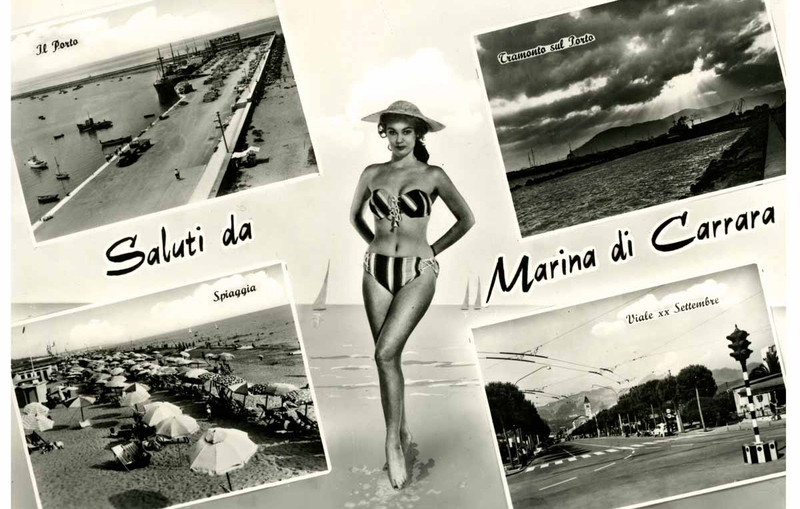 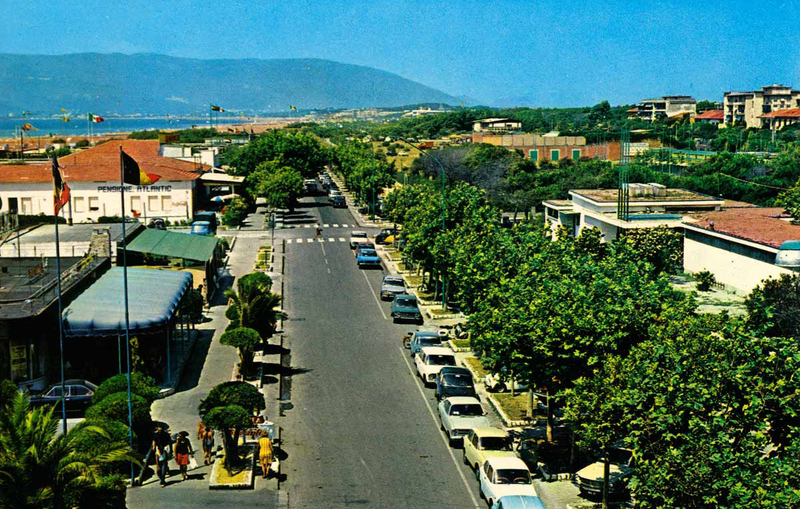 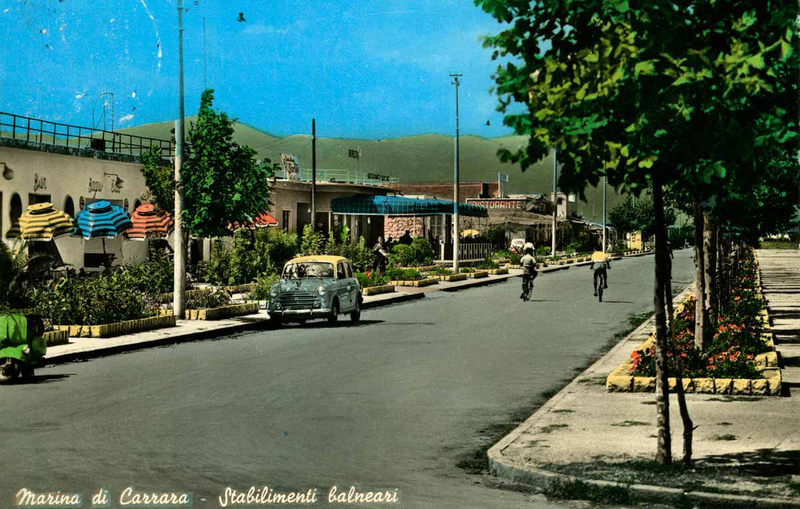 Two years later, the beach resort was moved to its present area, when the profile of the coast was very different from today because the harbour did not exist, and the marble of Carrara left the land thanks to the shipping docks. 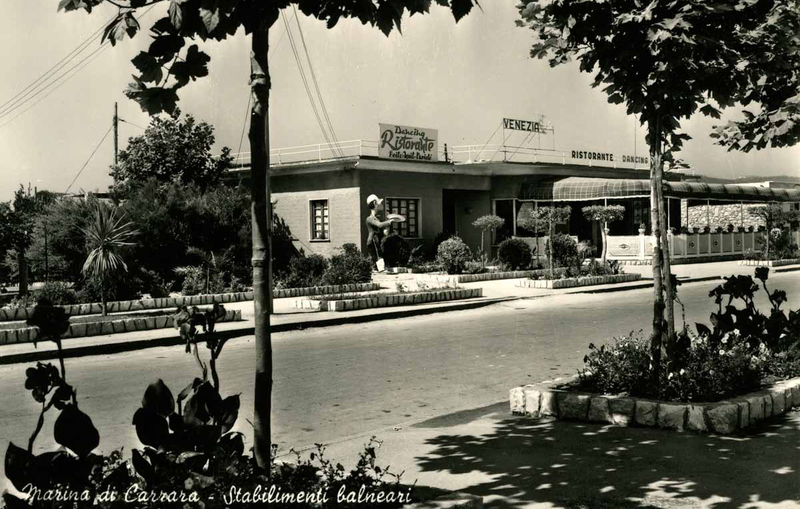 Convinced that he had chosen the right path, Zanella began to make the beach resort more hospitable by opening a ballroom: in this way, Venezia Beach Resort was the first to be run with a modern business criterion and to offer services to the customers which were exceptional for that era. 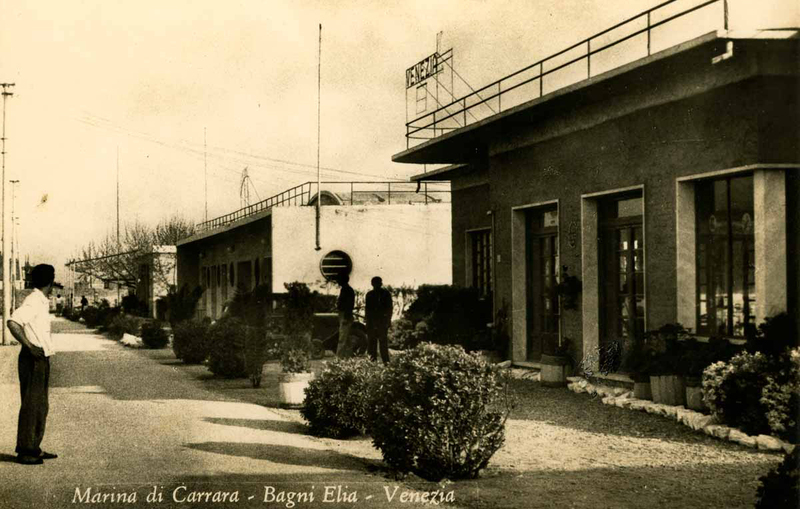 Today, Venezia Beach Resort is expertly run by Gianni, grandson of the historian founder Silvio and his wife Stefania, who is continuing the family business handed down from father Gianni, Silvano, and is maintaining solid values and traditions inherited from a management of other times.